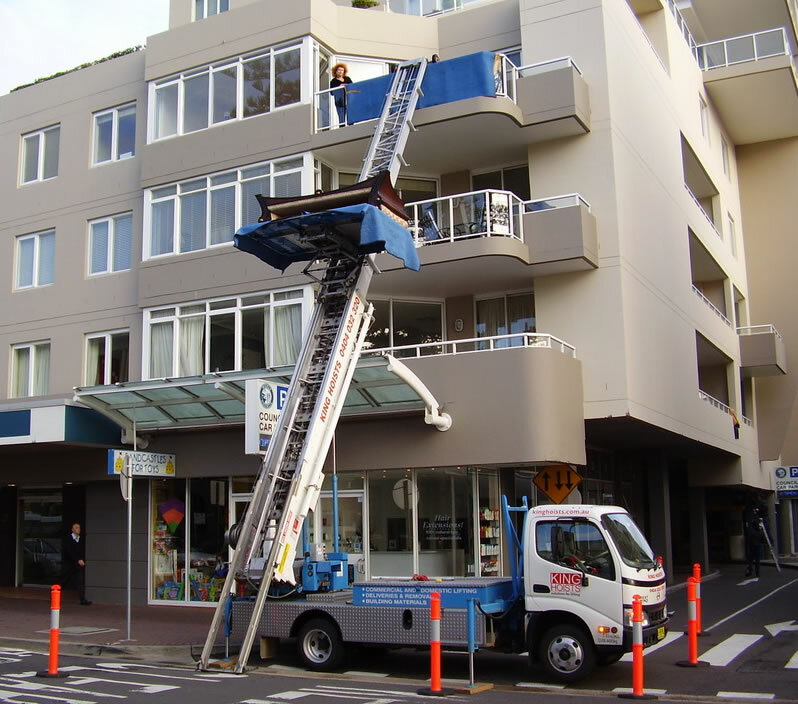 King Hoists is owned and operated by Michael King, who started the business in November 2005 after he saw no one offered a lifting service using an inclined hoist in Australia. We work for all of the major removal companies and many of the smaller ones, as well as for individuals wishing to move on their own. 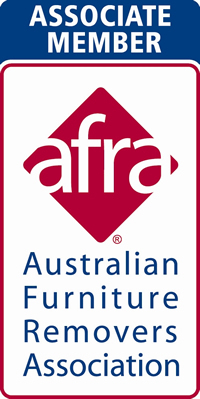 The Australian Furniture Removers Association (AFRA) has endorsed our service. We also hoist new furniture for King Furniture, Nick Scali, Space, Freedom, Bay Leather Republic and other furniture retailers. In the building industry we work for both large and small builders, with the hoisting of plasterboard sheets being a favourite request. We have worked in Canberra, Wollongong and Newcastle. King Hoists is insured for public liability as well as goods in transit for the items being hoisted.